We know how hard it can be hard to find the perfect holiday gift for everyone on your list! There's one gift that we're certain that you can never go wrong with, when it comes to the men in your life. 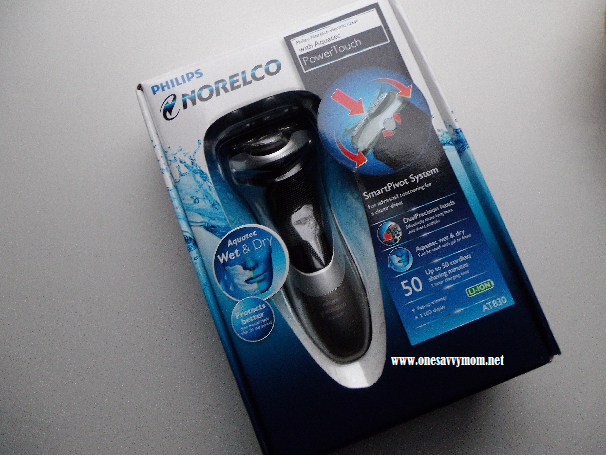 A Philips Norelco Electric Razor! Philips Norelco is one of the most trusted brands when it comes to shaving and for good reason; they have been producing quality electric shavers since 1939. We had the chance to check out the Norelco PowerTouch [AT830] and it's pretty fabulous. The price point is more than reasonable; the PowerTouch AT830 has a MSRP of $89.99 just think of all that money you'll save on disposable razors [the Norelco PowerTouch AT830 is currently on sale at Target this week for just $69.99!]. With three pivoting shaving heads and a DualPrecision shaving system, the PowerTouch AT830 delivers a close comfortable shave with each and every use. Norelco never misses a beat! They have even taken the added measure of including an integreated Pop-up Trimmer into the design of the PowerTouch AT830; giving the user the ability to trim and shape facial hair and sideburns! 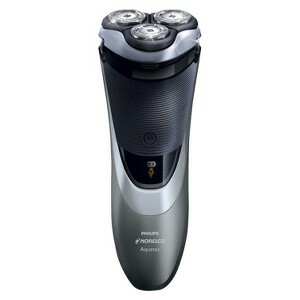 The Philips Norelco PowerTouch AT830 would make the perfect gift for the men in your life this Holiday Season! Ready to upgrade your shave? Norelco is helping you do just that this Holiday season! Simply Follow @ShaveExperts and #NorelcoUpgrade on Twitter and answer the fun questions that they ask followers each day and you could win a SensoTouch [30 day daily giveaway!] At the end of each week, they also choose a $500 Winner! 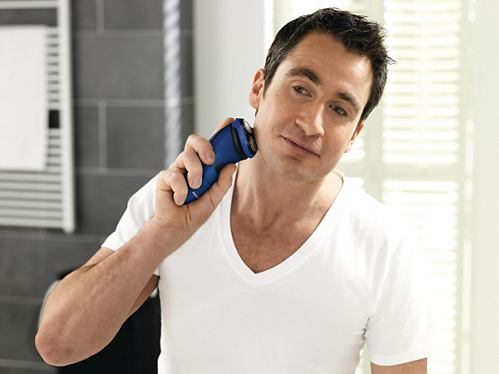 Upgrade his shave with a Norelco Electric Razor this Holiday Season, it truly is the gift that keeps on giving! Norelco is offering some terrific savings opportunity's. Click below to print your high value Norelco coupons today. For more information on Norelco Electric Shavers and to find a retailer near you visit them online today.